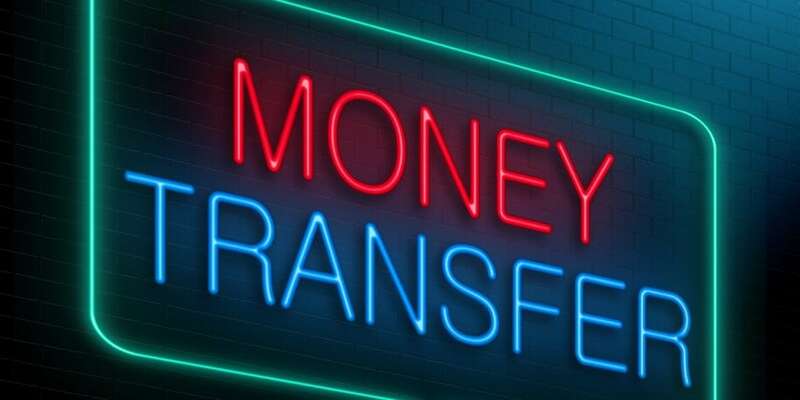 NEW DELHI: Payment network firm TerraPay has announced that it has successfully obtained regulatory approval from the Bank of Tanzania to launch International Money transfer services to mobile wallets in Tanzania. This is the first of its kind license in Tanzania which allows TerraPay’s partners across the world to send money directly to mobile wallets in Tanzania. Furthermore, the company has also been licensed by Tanzania Communications Regulatory Authority for mobile based domestic payments in Tanzania. Through a partnership with Selcom, the leading mobile money aggregator in Tanzania, TerraPay can send money to all the prominent mobile wallets in Tanzania. Tanzania is now part of the TerraPay global network and partners from across the world can send money to mobile wallets in the country. Tanzanian diaspora in UK, France, Italy, Canada, US, South Africa and other countries can send remittances directly to Vodacom M-Pesa, Tigo Pesa, Airtel Money and Zantel Ezy Pesa Mobile Money accounts by visiting the nearest TerraPay partner store. TerraPay provides a convenient way for Tanzanian migrants to send remittances safely and instantly to widely used Mobile Money wallets in Tanzania. This also means that friends and family of the expatriates can avoid making long, expensive trips to pick up cash. Remittances have played a crucial role in the economy of Tanzania. According to World Bank, the country received a total of $390 million in 2015 from over 4 Million expatriates living abroad. TerraPay launches International Money transfer services to mobile wallets 0 out of 5 based on 0 ratings. 0 user reviews.